For seven years running, University of Utah Health Care (UUHC) has ranked among the nation’s top 10 academic medical centers in quality, safety and accountability. This year, the U has risen to the top. 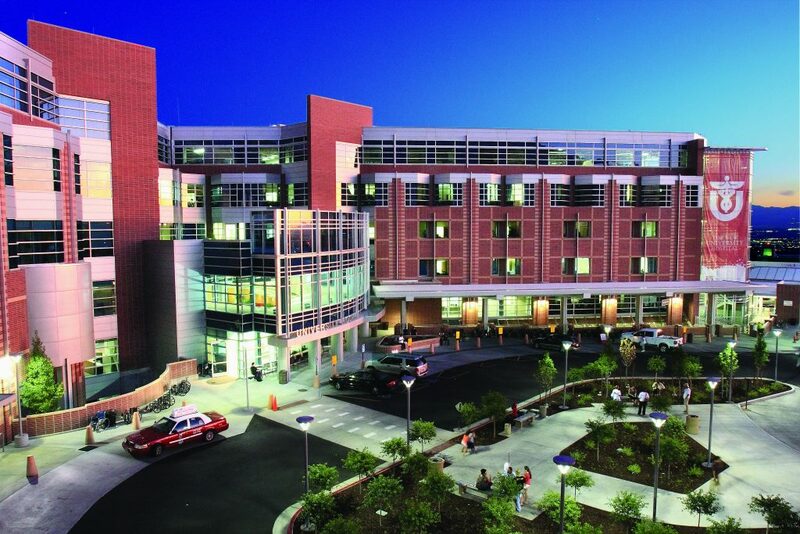 University of Utah Hospital, one of University of Utah Health Care’s four hospitals and 12 community clinics. On Friday in Dallas, Vizient, Inc. announced UUHC finished in first place overall in its prestigious Quality and Accountability Study, besting more than 100 of the nation’s most distinguished academic medical centers. Earning the No. 1 spot in Vizient’s rigorous study means UUHC patients enjoy outstanding outcomes whether they’re having a baby or undergoing heart surgery. It also means UUHC posts low mortality rates and that patients receive some of the safest care in the country. When discharged, they’re less likely to need to be readmitted. The 2016 result matches UUHC’s previous best-ever ranking of No. 1 in 2010. Each of these top hospitals received the Bernard A. Birnbaum, M.D. Quality Leadership Award for their high finish in the study. UUHC has now won the award seven straight years. In addition, UUHC received the 2016 Vizient Excellence Award for Ambulatory Care, which recognizes demonstrated excellence in delivering high-quality, patient-centered, efficient and effective outpatient care. UUHC finished fifth in that study. Vizient, Inc. is the largest member-driven health care performance company in the U.S. and has conducted the study annually since 2005. In previous years, the Vizient Excellence Awards were known as the University HealthSystem Consortium Awards.